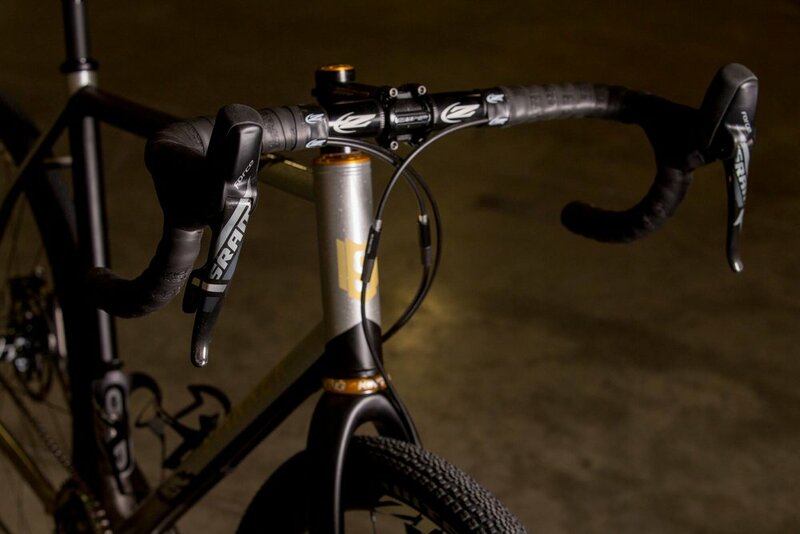 Stinner Frameworks is a long-time veteran of the North American Handmade Bicycle Show. After skipping last year's show in Sacramento, the Stinner Crew decided to roll out to Salt Lake City, UT with our welding torches and paint guns blazing. If you weren't able to attend, or if you haven't been on the internet in the last three weeks, we're here to present a brief, photo-filled recap of all seven (yes, seven; we're insane) custom bikes we built, loaded up, and trucked 750-miles across the country and back. One of the big themes at NAHBS is pushing boundaries of bike builds away from what the general population considers "ordinary" and "traditional", so with our 2017 Romero, we believe we've found the perfect balance of a sensible yet limit-breaking rig. 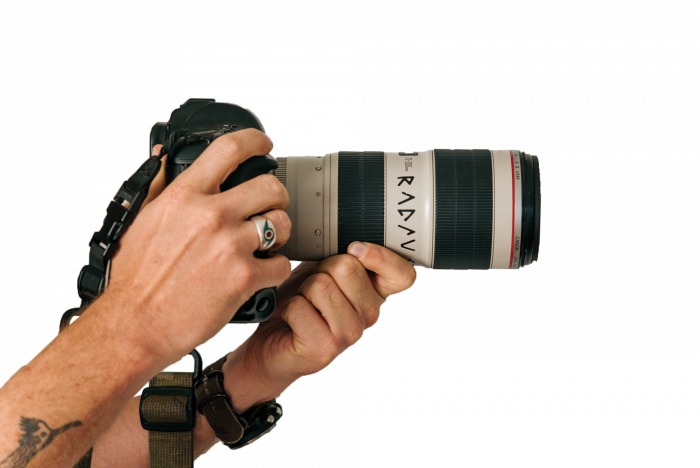 Daniel Slusser is a PR Specialist for SRAM. 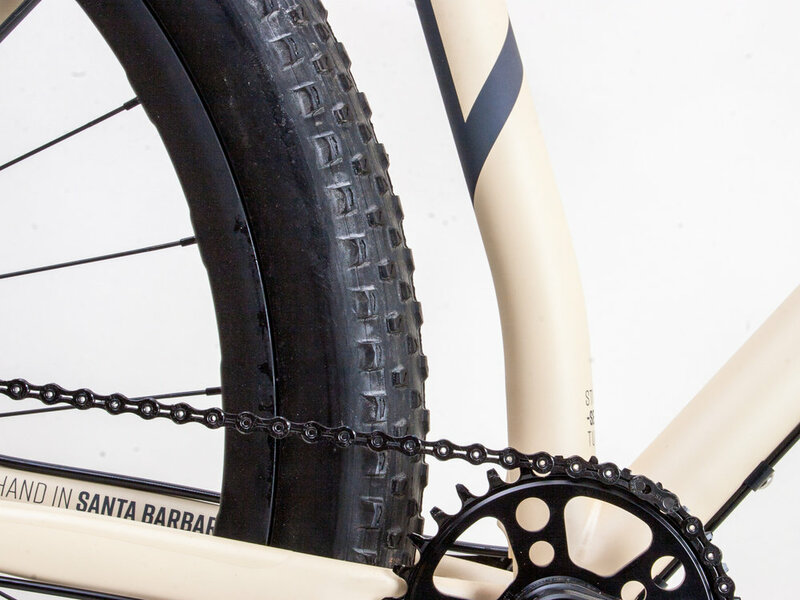 He works just up the road from us in San Luis Obispo, which is home to some of the best trail riding in the area, so it's no wonder that when we first tossed around the ideas of a NAHBS collab, he gravitated towards the Romero. 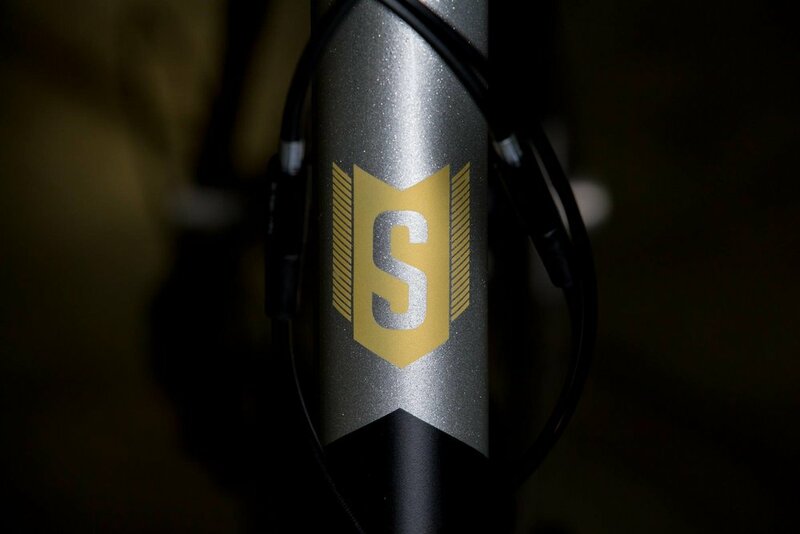 "I like that it is so different from almost any 'road' bike and even pushes the limits for a mountain bike," Daniel commented during the build process. The paint job is even wilder. 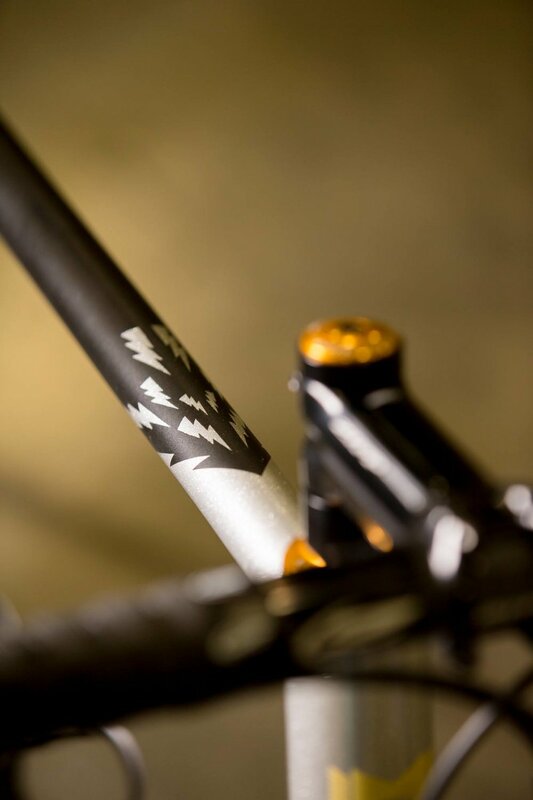 Glam rock fans will feel at home around this frame set, from the Chris King components and decals reminiscent of gold tuners, to the leathery matte black paint paneled against silver glitter, and the finishing KISS-like lightning bolts. One of Daniel's paint requests over email was, "I want this bike to be in your face, but clean, like a Flying-V guitar!" I think we nailed it. In terms of tech, the bike itself is a fully rigid Titanium Monster Cross equipped with SRAM Force 1 HRD, including a 2017 Quarq and an 11-50 cassette. It rolls on a solid set of Zipp 30 Course clinchers mounted to WTB knobbies and is finished with a complete Zipp Service Course cockpit. I imagine that right now, somewhere out in the hills of SLO, Daniel is ripping down a single track with his tongue out, having the absolute time of his life. In a galaxy where disc brakes reign supreme, there exists a wheel set that bridges the gap between traditional road skewers and thru-axles. NAHBS 2017 introduced Mavic's Speed Release thru-axle system, a lighter and faster solution to removing and securing your road disc wheels. Mavic also claims that Speed Release is safer than traditional thru-axle skewers due to its consistent tightening and indexed engagement. 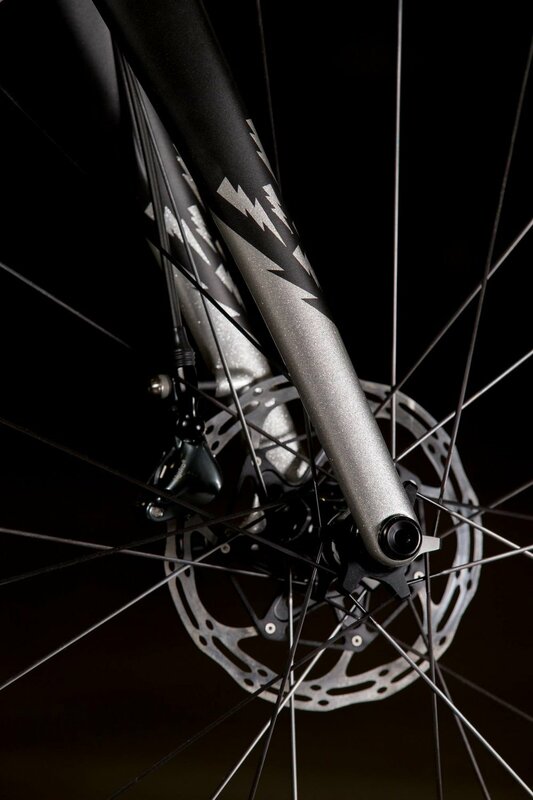 Pair that with an updated Cosmic rim and hub, and you've got yourself a mean-looking set of disc brake carbon clinchers. 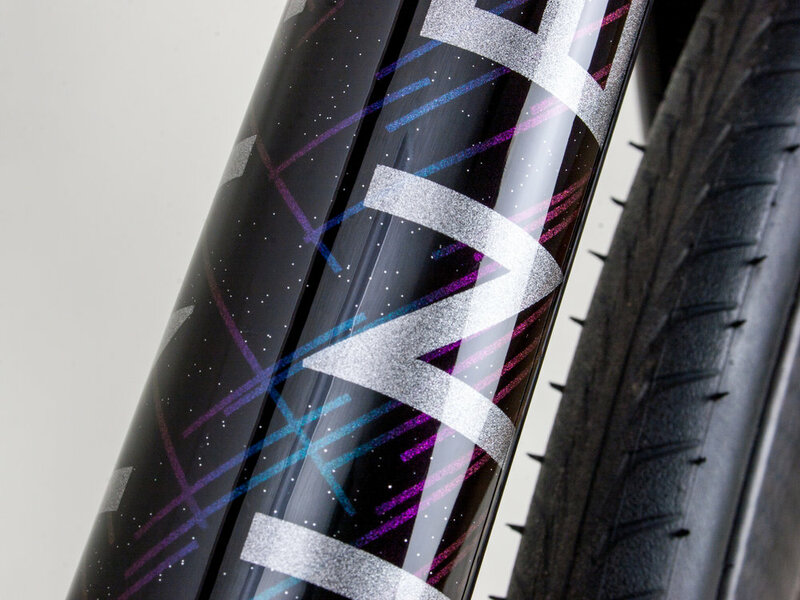 While the wheel set was just a loaner pair for NAHBS, the frame itself is actually owned by a recent customer who proudly describes himself as a space fiction enthusiast. His inspiration for the paint job? Hyperspace travel. 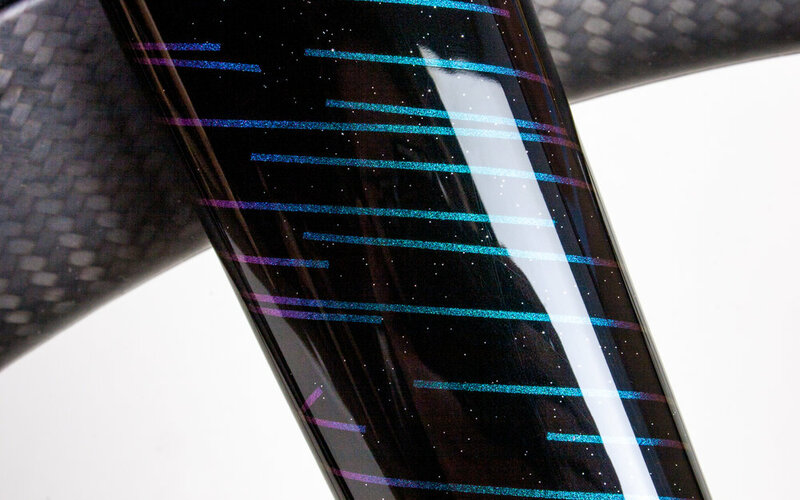 The base color is a deep black paint mixed with silver glitter, and the hyperspace lines were created using a lot of masking and really, really, really expensive chameleon paint. The result is a frame set that is beautiful under artificial light and absolutely flares up in the sun. 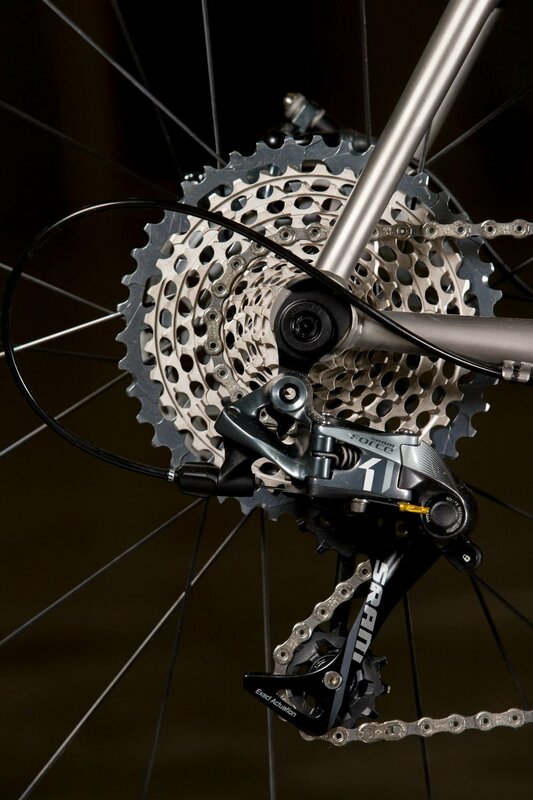 Internal routing for both the Di2 wire and rear brake line makes for a very clean aesthetic as well. Next time you're at a bike race, keep your eyes out for the guy who won by entering hyperspace. When John Watson of The Radavist tells you he wants a new mountain bike, well, you're probably going to end up building him a new mountain bike. I'm thoroughly convinced that John's spirit animal is a desert tortoise. 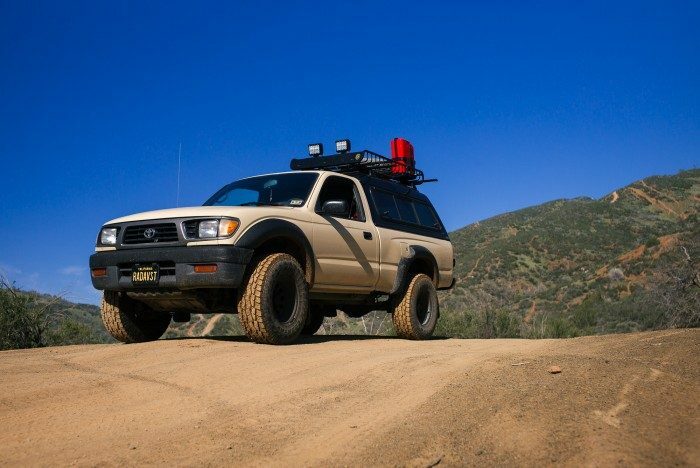 He tends to spend a lot of time in dry, sandy conditions, his favorite colors for trucks, cameras, water bottles, etc. are tan and/or black, and I bet most of you have never actually seen him in person, but you have heard of him. Also, he's a huge fan of Oreo O's cereal. I digress. Box Components contacted us few weeks before NAHBS asking for a mountain bike frame to display their new MTB-specific group set, wheels, and cockpit, and at the same time we just happened to have Watson's new Tunnel in our production line up. 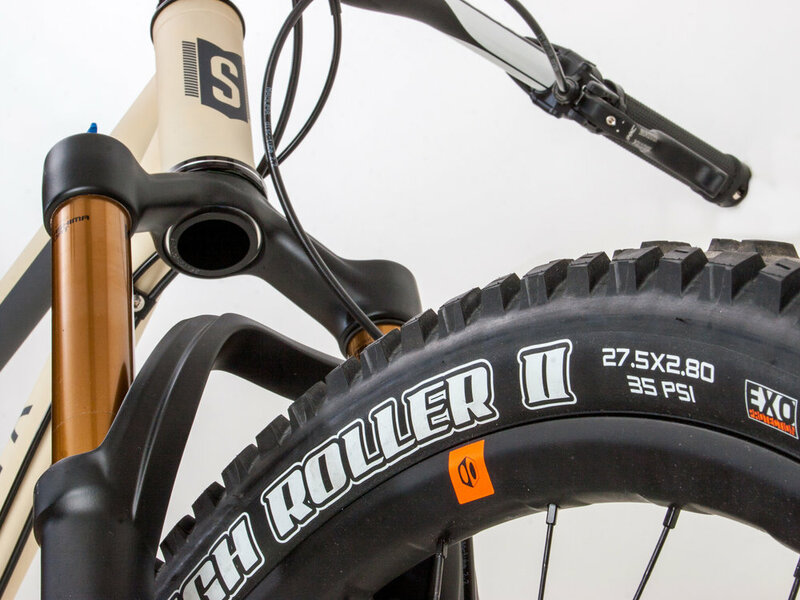 We combined the legendary Prolly Truck sandstone color with the blacked out Box MTB kit, and the end result was a tricked out MTB Plus bike with fat Maxxis 27.5's. 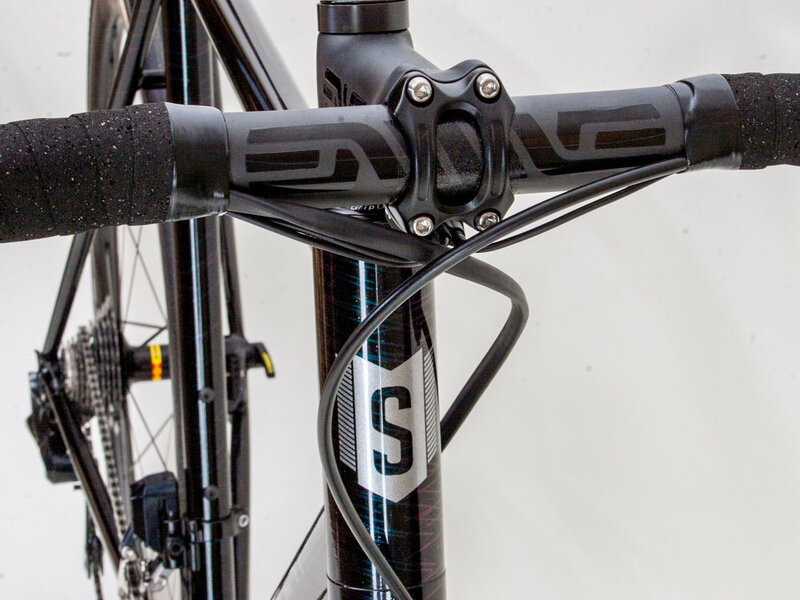 One major tech spec of this bike is the Magura Vyron eLECT, an electronic Bluetooth dropper seat post. 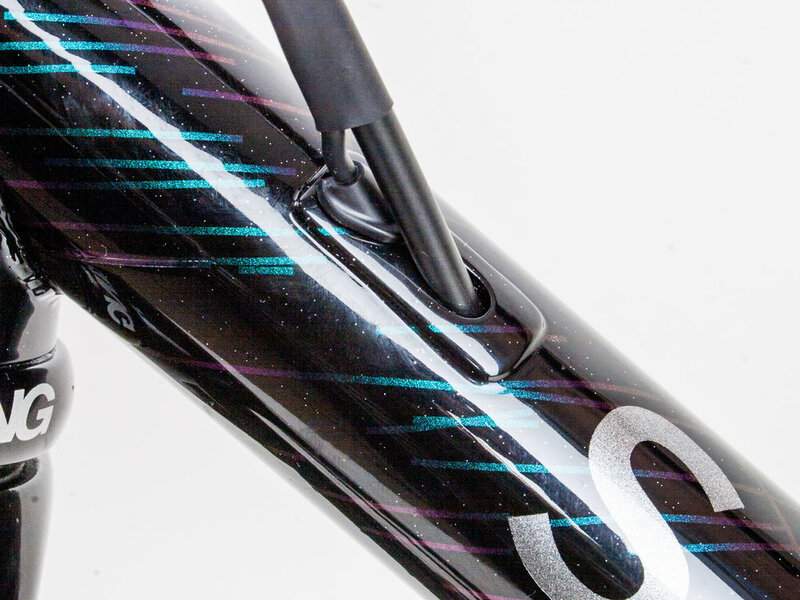 It's controlled by a small remote that sends a signal to the mechanism in the seat post, which then opens and closes the dropper valves to lower and raise the saddle, no cables or wires needed. ....And those are just the tip of the iceberg of bikes we brought to NAHBS! In this post I'd like to give a quick thank you and shout out from all of us on behalf of Stinner Frameworks to SRAM and Zipp Speed Weaponry, Box Components, Magura USA, Mavic, Chris King Precision Components, FOX Racing Shox, and Enve for all of the parts they provided to make these beautiful bikes a reality, Matt Miller for letting us deconstruct his personal road bike for show parts, and John Watson for allowing his professional photos to be downloadable from the internet.